hi every pony, pls follow my friend Emily aka (ekohl5). my favourite pony is pinkie pie. and welcome and I absolutely love wolves! 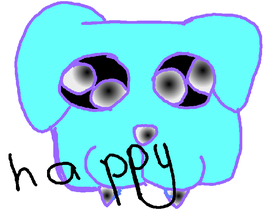 IM ALSO GONNA START DRAWING ON SCRATCH "Emotional dogs" IS MY 1ST ONE SO PLS SEE IT THANK YOU SO MUCH!